J. Rick Casey, CPA M.Ed. joined the Asian Hope board in June 2013. 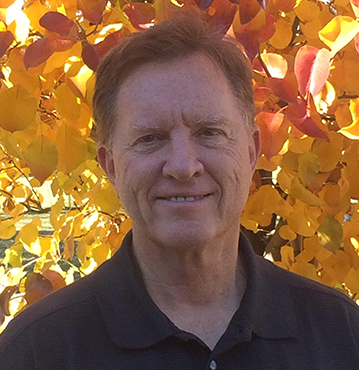 He has worked in the Dallas/Fort Worth area for over 32 years in various business entities. 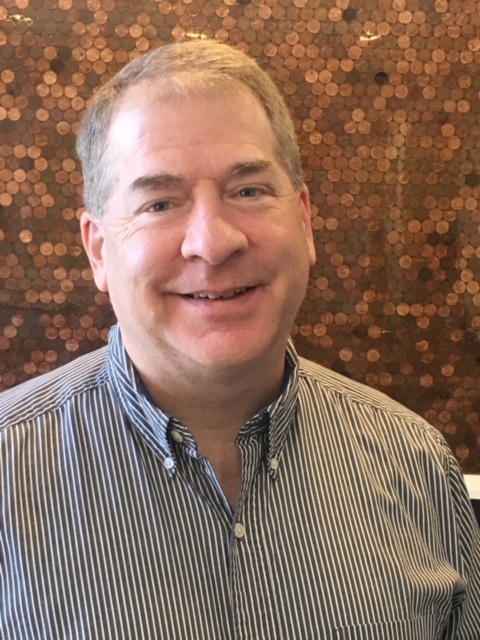 Having started with Coopers & Lybrand in public accounting, Rick’s firm now mainly concentrates on long-term specialty assignments which include restructuring accounting departments/programs. Client engagements include American Airlines and Intermet Corporation. Rick and his wife, Ruth, have 3 children and 7 grandchildren. They have taken many trips to Cambodia and have a heart for the work being done there! Mark is the co-owner of Family Restaurants and Alaska Inns, franchising restaurants throughout Colorado and Alaska. He has a long-standing relationship with Asian Hope. His first involvement was a mission trip to see first-hand the work in Cambodia in 2003. Mark is passionate about helping to revitalize Cambodia in the love of Jesus by educating students to become Christian leaders. Mark is married to Julie and they have 3 children. He also enjoys mentoring men, golfing and reading. Claire is a mother to three sons, two of whom are in college and one who is a high school senior. She grew up in Arkansas but has been in Dallas since she graduated from SMU in 1990. Claire owns a small business: Claire Crowe Collection. 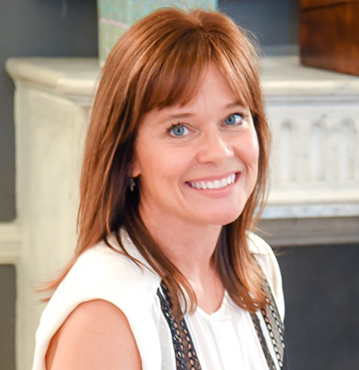 Her company is a metal craft studio featuring custom fireplace screens, small furnishings and accessories. 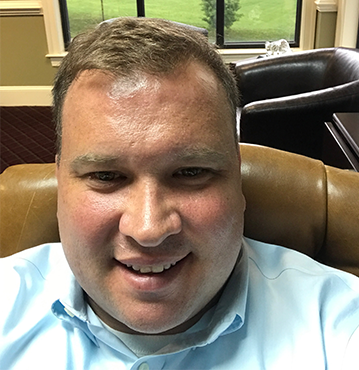 Jonathan Schubert is a senior vice president of wealth management and financial advisor for Merrill Lynch in Forest, Va. For the past 15 years he has served to grow, protect and preserve the assets of a select group of families across 31 States. Jonathan received his bachelors degree from Liberty University in Lynchburg, VA in 2001. He holds the Accredited Asset Management Specialist designation from the College of Financial Planning which he earned in 2006. Additionally in 2015 he earned the prestigious Certified Financial Planner designation, to better assist with asset management, tax planning and estate planning for his clients. As a board member for Asian Hope, Jonathan is passionate about the opportunity to reach the country of Cambodia for Christ. He also serves on the advisory board of the Salvation Army in Lynchburg, helping to provide advice on helping them achieve their mission to preach the gospel and to meet human needs in His name. He is also a member of the Gideons International organization. In this role he speaks to churches in the Bedford County, VA area about furthering the ministry that has distributed over 2 billion Bibles internationally over the last 101 years. Jonathan and his wife Michelle live in Forest, VA with their 4 children, Madelyn (14) Nathan (12) Nolan (8) and Tyler (4). Both Michelle and Jonathan are very active in their kids school, Lynchburg Christian Academy. They also are active in the community helping to coach both soccer and hockey. In his leisure time, Jonathan is an avid hockey fan. Having come from Canada in 1997 to attend Liberty University and play on their hockey team for four years, he still attempts to play with the alumni in the area. He also enjoys playing guitar and piano. 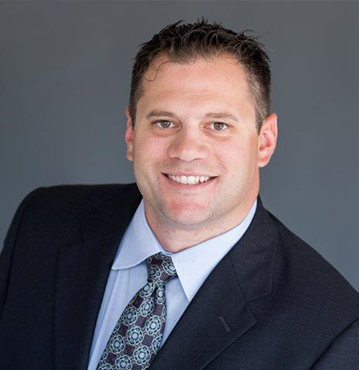 Mike joined CoBiz Insurance in July 2015 to serve as the senior director of business development. In this role, Mike consults mid-size companies in the risk management and employee benefits space through tactical solutions and sound domain knowledge. Mike began his career in the financial industry, where he served as an assistant vice president at Wells Fargo and Bank of the West. He later transitioned into the nonprofit industry and served as a minister in the Denver Metro area for six years as well as the vice president of development for ACE Scholarships, a not-for-profit organization dedicated to the access of a quality education for low income children. In his free time, Mike coaches football and baseball, plays softball and enjoys savory Colorado microbrews. He also loves fly-fishing, backpacking, golfing and serving his local community with his wife and six children. Dave Dolan was born and raised in Lynchburg, Virginia. 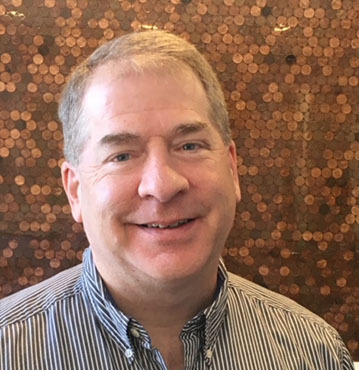 After graduating from Liberty University in 1990, he began his career in accounting with a small local CPA firm, receiving his CPA license two years later. In 2003, Dave got the opportunity to branch out on his own, forming what is now known as Dolan Group LLC. Three years later, his wife Kristi, also a Liberty University graduate, left her career as a high school math teacher to join him. Dave and Kristi, married for 30 years, have two grown children. Their daughter is married and living in San Francisco where she and her husband are part of a church plant team. They are both teachers in the San Francisco public schools. Dave and Kristi’s son, also a 2016 Liberty University graduate, is part of the Dolan Group team. Dave is a long-time member of the VA Society of CPAs, and the American Institute of CPAs, holding his licensurce in the state of Virginia. In his practice, he specializes in tax and business consulting, where he also advises a number of non-profits. Through the years, Dave has supported many ministries through both financial giving and by physically serving on teams, wherever help was needed. 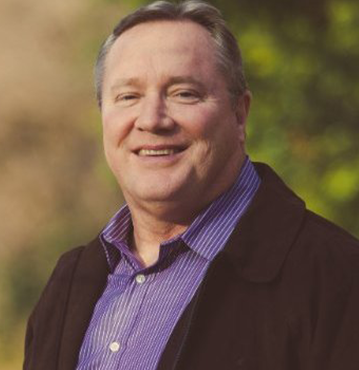 He has served as a deacon, church bus driver, teen mission chaperone, VBS director’s assistant, parking team member, Sunday school teacher, nursery worker, and on a mission team to India. His two largest passions are sports and children. In his spare time, he enjoys playing golf and following Liberty University Athletics’ teams.